After every rainy-season ride, I make sure to rinse my frame, wheels, boots or shoes of the grime and then dry my kit with a DryGuy Force Dry DX. I’ll stuff my hat between the shoes too. Since they’ve been keeping weather records, over a 100 years, it’s never been so wet in the Pacific Northwest as it is right now. Sure, it rains in the Seattle area and all the way down to Portland, but we are used to riding mostly under gray skies instead of nonstop precipitation like this fall and winter. The new normal is wet stormy days, with some sun breaks, but mostly stormy. And, cyclists cope in their own ways. Making sure you start a ride with dry gloves and shoes is one method to make the ordeal seem less arduous. I’m not over dramatizing the rides, it’s not epic or anything and the rain itself doesn’t causes the problems. 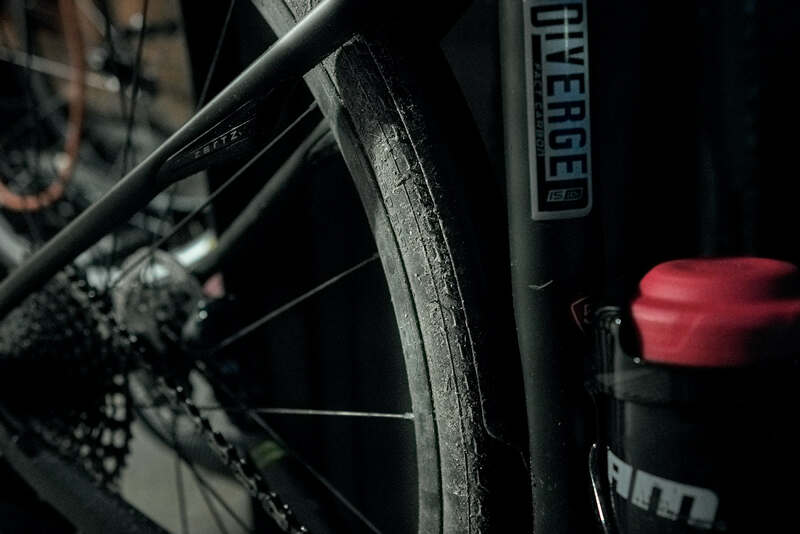 The tedium of the winter is the grimy residue your bike and feet pick up from the wet road. Standing water is exponentially worse and we’ve had more of it than I’ve ever seen. It’s almost like the Sound is flooding and your wheels churn the flotsam, jetsam, lagan and derelict into a frothy coating spray. 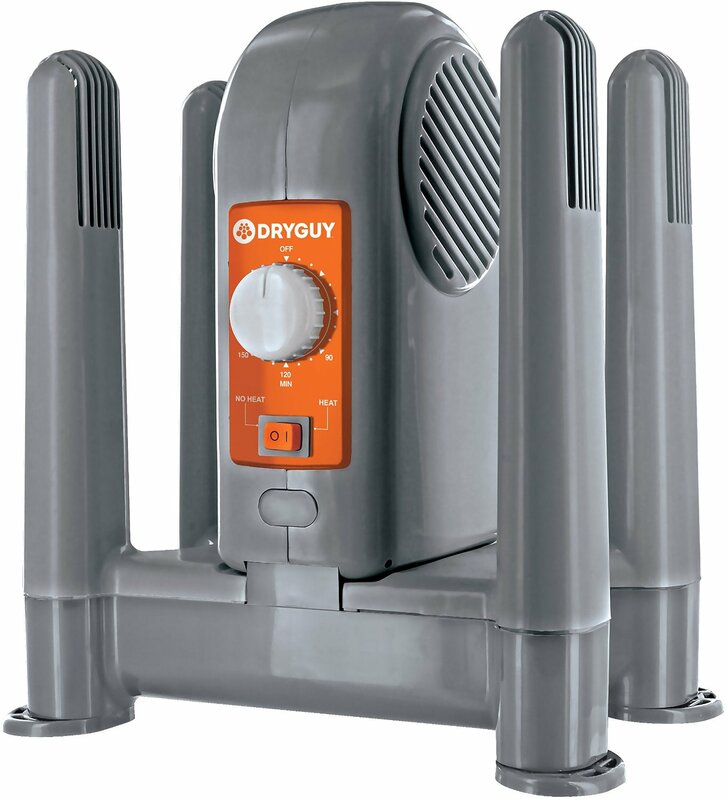 The Force Dry DX quickly dries my gear at the same time using a forced-air drying system that heats to 105 degrees and features a three-hour timer with heat/no heat switch for overnight drying. The Force Dry DX is well worth the $80 MSRP on Amazon. DryGuy also makes a travel version of the dyer, the Travel Dry DX, which we take with us on road trips if we know it’s gonna be wet. 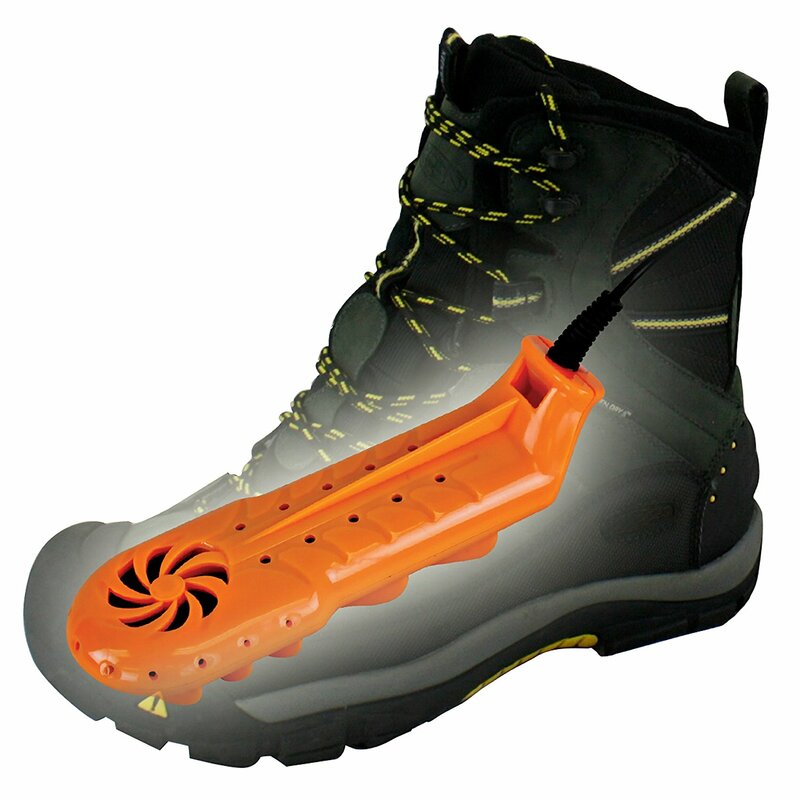 The Travel Dry DX uses a hybrid convection/forced-air drying system that heats to approximately 99 degrees and gently circulates air through your footwear. It weighs 1.3 pounds and fits into a backpack for easy carry and comes with an AC/DC Power Adaptor for use at home or on the road. The DryGuy Travel Dry DX costs $40.00 or less on Amazon. Cleaning your dirty kit is the topic of another post, but read up on about NikWax.That’s the best defense to repel the dirt and moisture during the wettest winter on record. Fenders are a must.